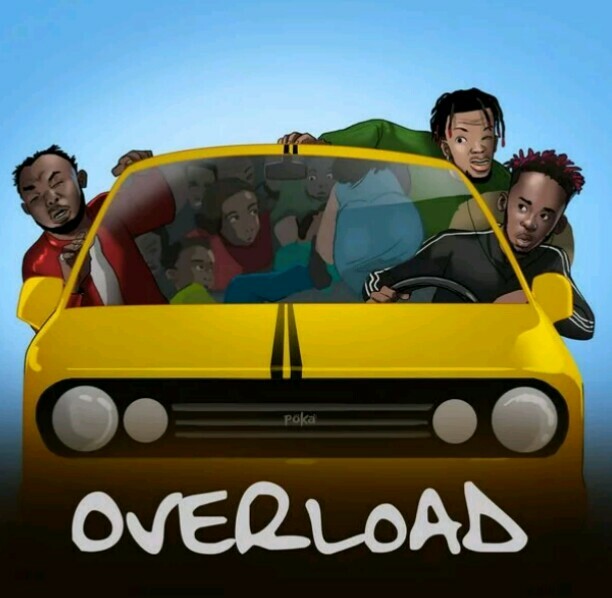 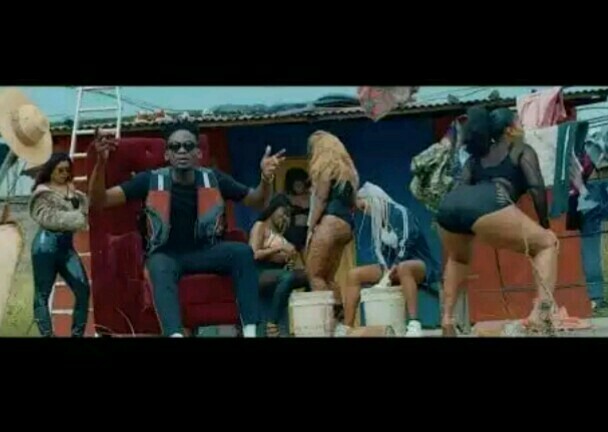 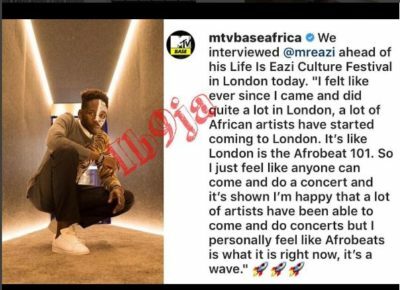 Mr. Eazi has been getting a lot of negative reactions from Nigerian music lovers for his recent statements about setting the pace for other Nigerian artistes in different spheres. 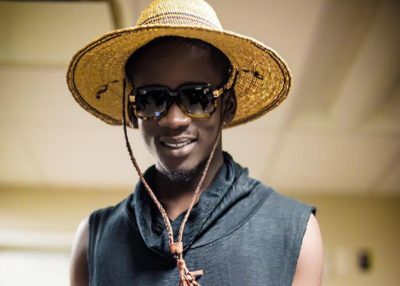 He claimed to pioneer the Ghana-Nigeria music fusion and further claimed to have left a well-paying job to pursue a music career. 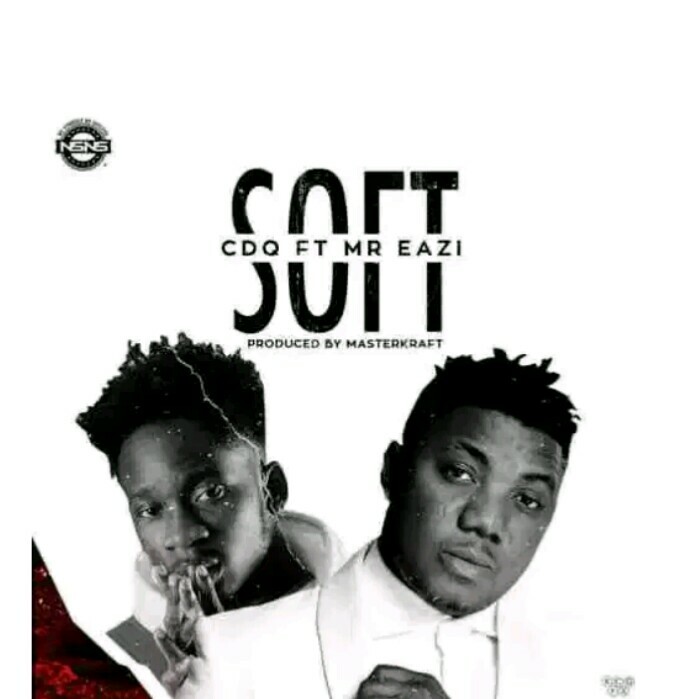 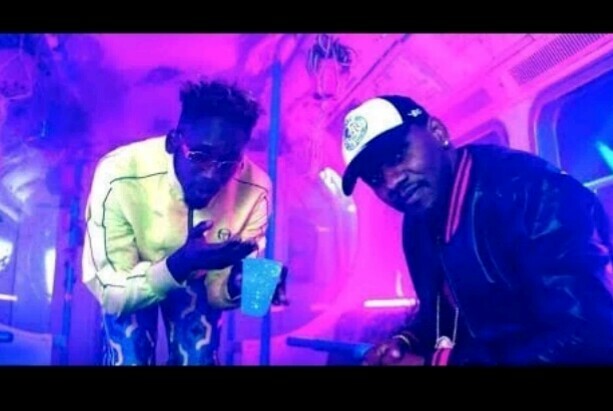 These claims have been challenged severally and now, the singer has made another controversial statement in a recent interview with MTV Base Africa. 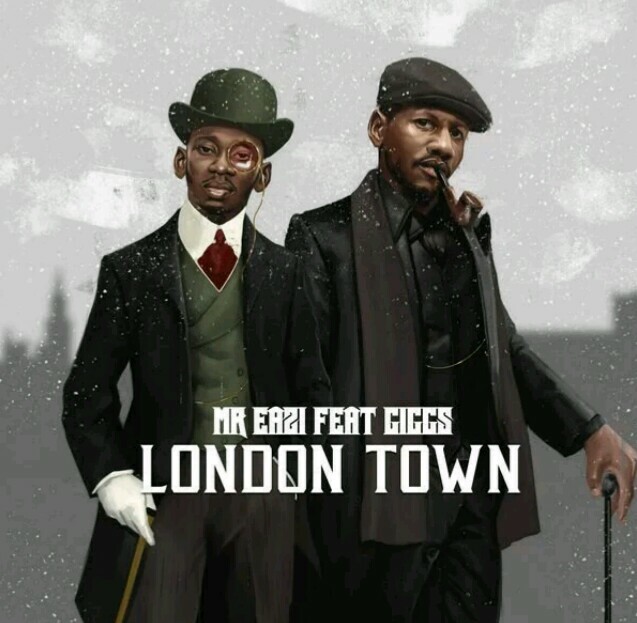 “I felt like ever since I came and did quite a lot in London, a lot of African artists have started coming to London. 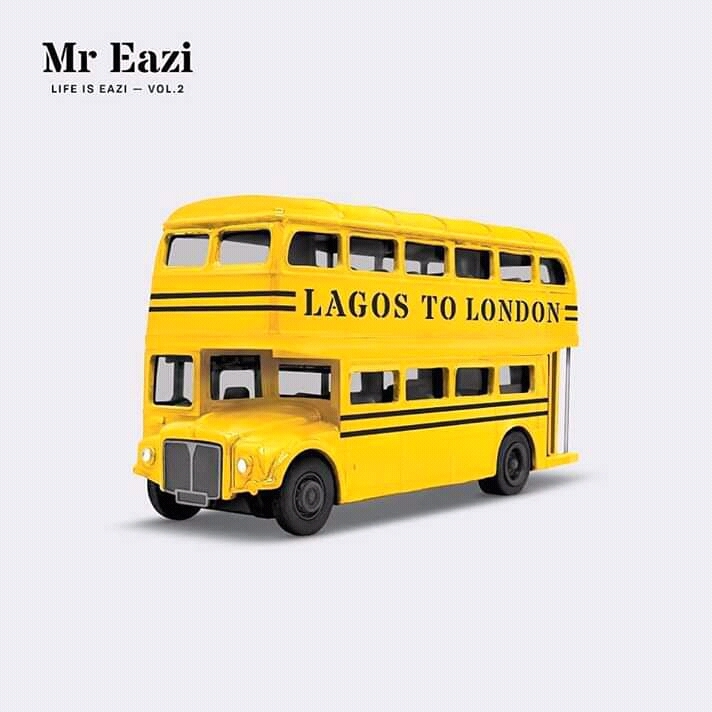 It’s like London is the Afrobeat 101.